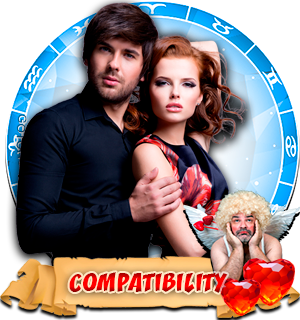 Free Zodiac Compatibility Horoscope for Combination of the Sagittarius with the Zodiac sign Capricorn. 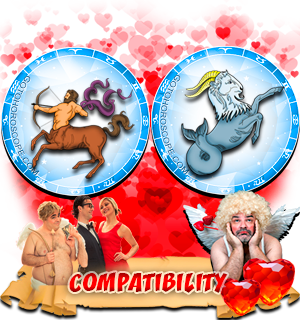 Compatibility Horoscope for Combination of Sagittarius and Capricorn Zodiac Signs.  A freedom-loving and a bit reckless Sagittarius man will see a Capricorn woman as 'double bottom'. 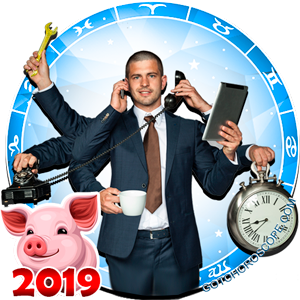 These zodiac signs have power and mind: they can do much individually, they have enormous potential and rich experience for each of them to become successful in life. 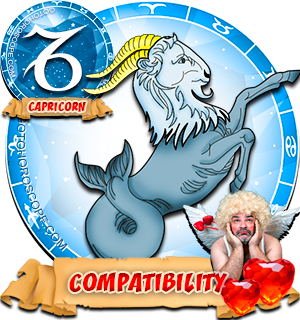 The compatibility horoscope of these signs warns that Capricorn woman's softness and her even ostentatious weakness can become a trap, which a courageous, striving-forward Sagittarius man will one day fall into. Sagittarius will like his woman for the fact that she listens to him very carefully, not interrupting and not making comments - and not every woman can do this.  Respect for the Capricorn woman, climbing through waves in his chest, will quickly turn into love - he will see in her a soft, very obedient and attentive friend, which he lacked before their meeting.  But Capricorn's external show of personality is deceptive: the soft manner of this zodiac sign does not at all mean complaisance of its character, a Capricorn woman is a cat that can purr, warm itself on your lap, but is always ready to release its sharp claws when it doesn't like something.  Capricorn woman can even be called a stern person, and Sagittarius man should know better from the very beginning of their relationship. Capricorn woman hates stupidity. It's something she will never forgive in her man. 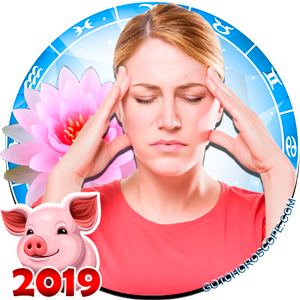 She sees the usual waste of time when Sagittarius man can, dreaming about the future, thinking for a long time, or when he has fleeting flirtations with her girlfriends as stupidity.  Sagittarius man, who is known to shoot arrows, fell into her net, as a wild rabbit, and is now subject to rigorous training, not something to be eaten. Scared?  Further discouraged is our Sagittarius who hoped to get a cozy haven from a Capricorn woman, in which he will sometimes go to rest between his campaigns.  Zodiac sign Capricorn does not like sentimentality. She wrinkles up her nose when she hears compliments from her lover. But if you only knew how her heart trembles at the words! Her external coldness does not allow her to show others her emotion, but a Sagittarius man should not be deceived - he can complement her always, everywhere, kiss her wrinkled nose, and someday the crust of ice from her heart will fall at his feet. She will get used to it, she will be totally defeated by her own weapon - soft tactics and patience. 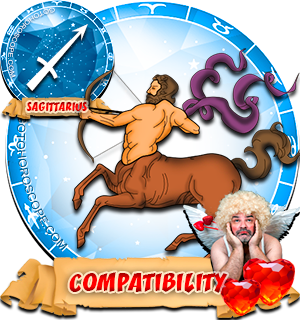 According to the compatibility horoscope, a union of Capricorn and Sagittarius still cannot be called dramatic. If they find something to do, which will unite them in a desire to create, and obtain tangible results, the interests of both parties will be satisfied.  They can 'create' together, but Sagittarius man is interested in this process to a greater extent, while the Capricorn woman, who will go towards a goal if that goal is really palpable, is very interested in 'obtaining results'.  Sagittarius does not need to toss in front of his beloved, like beads and dreams, because Capricorn does not like to dream, looking away from matters at hand.  A goal should be placed in front of her, which will lead to concrete and practical results.  I am a Capricorn woman and in love with a sag. I feel we are very compatible and he balances me out he is my fun outgoing side and i am his serious side. We are getting married and we did have a lot of ups and downs but as we got to know eachother more it�s been working out. Hilarious! so true. 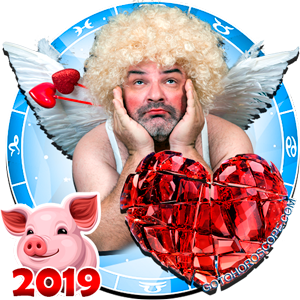 I'm a capricorn woman with a big crush on a sag man. Often I read that Caps are "boring" and "serious"...let me tell you, I am WAY more adventurous and social then the Sag man I'm into. I am still crazy about him, but yeah, he's kinda serious and "boring" Likes his philosophy and reading..for sure! Im a cap women who has seems to be drawn to sag men. My, who I believe is my soulmate, is a sag. He balances me and we create. I do have scarily very simjlar traits as above. Guarded and come off harsher than I intend at times. Im learning and he really shows me soft, genuine love. He enjoys my order. We have great communication, sometimes he swears i read his mind. we are best friends. My first was more dramatic, he did cheat and tease, was very musically gifted as well. I am a sag man and am in love with a cap woman. I want to add that I am a fiercely loyal stable man toward my woman. I wonder the same thing.  Sag man is very impulsive and freedom loving, I would love to make things work with Sag man, but is it possible at all? The fire is very exciting, but Caps love loyalty and stability. Anyone out there with any advice? Thanks!